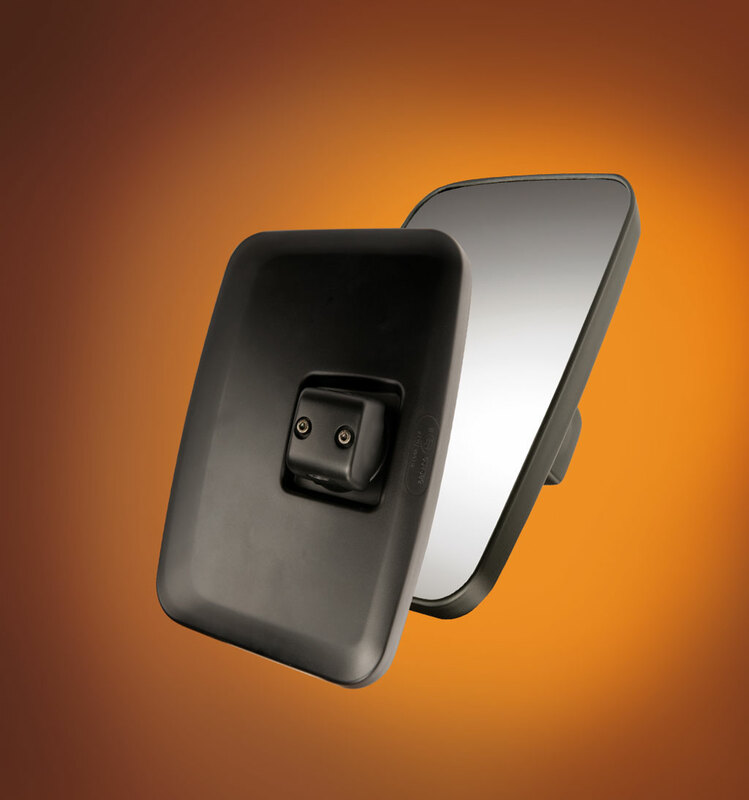 FICOSA’s mirror systems for Medium and Heavy Duty Lorries, has the right solution ready for commercial vehicle manufacturers. 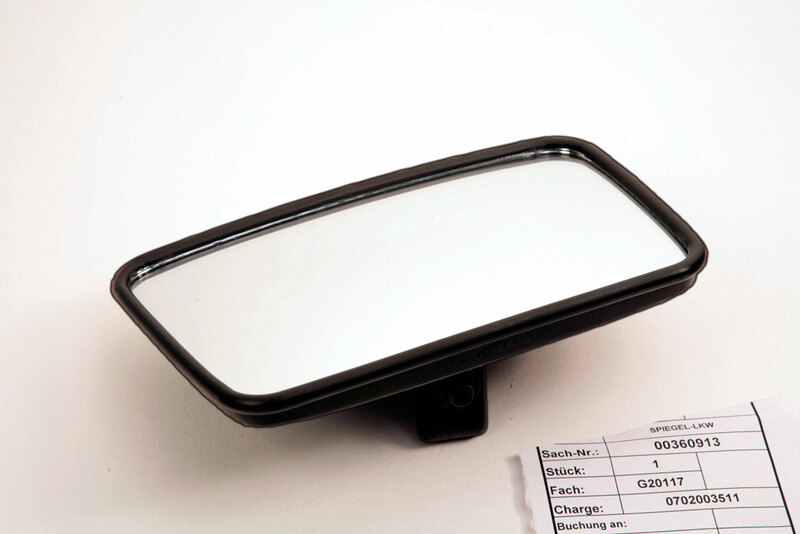 We also provide an optimal overview for the heavy goods vehicles. 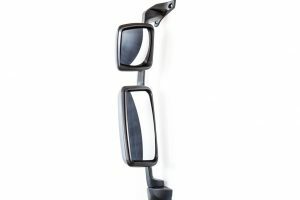 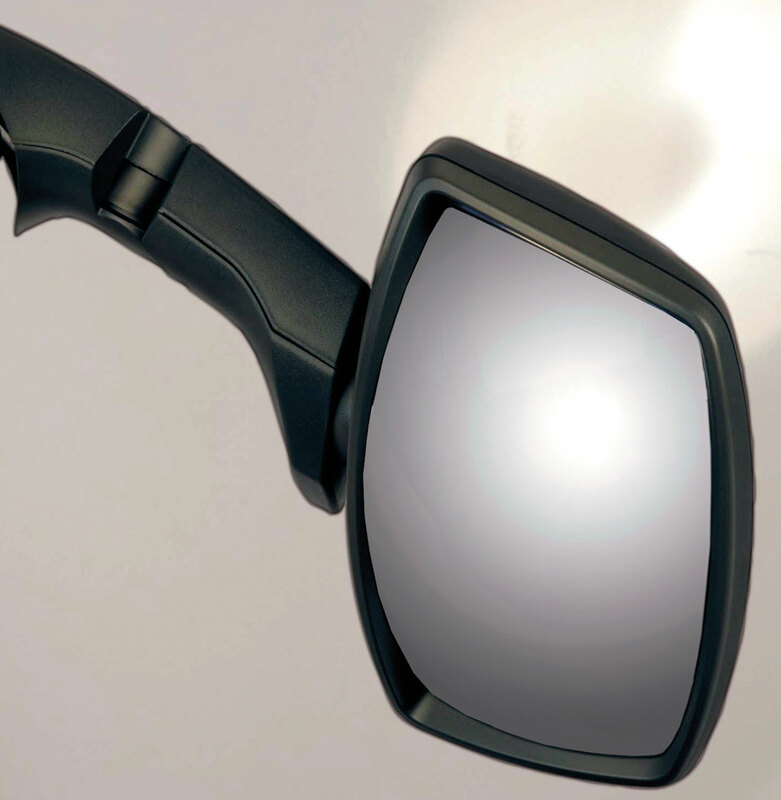 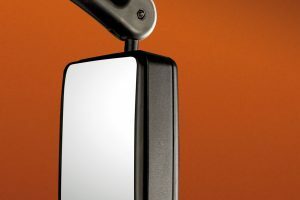 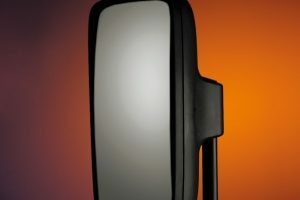 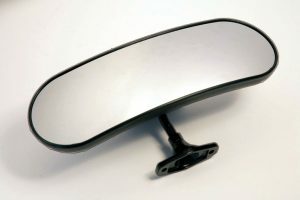 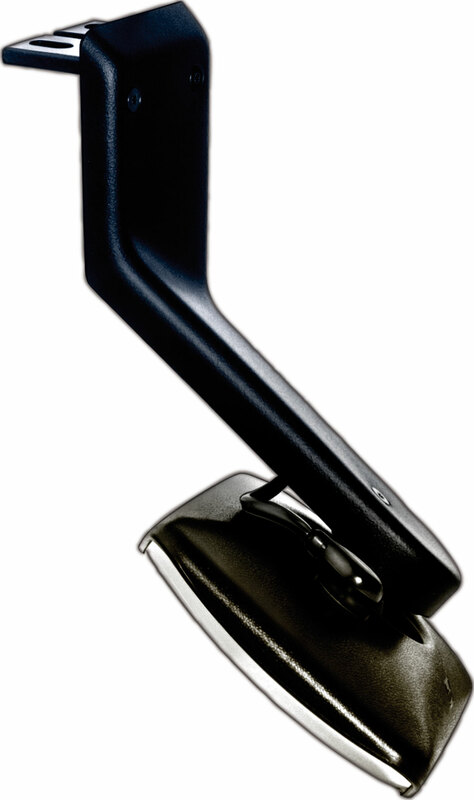 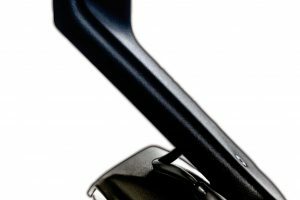 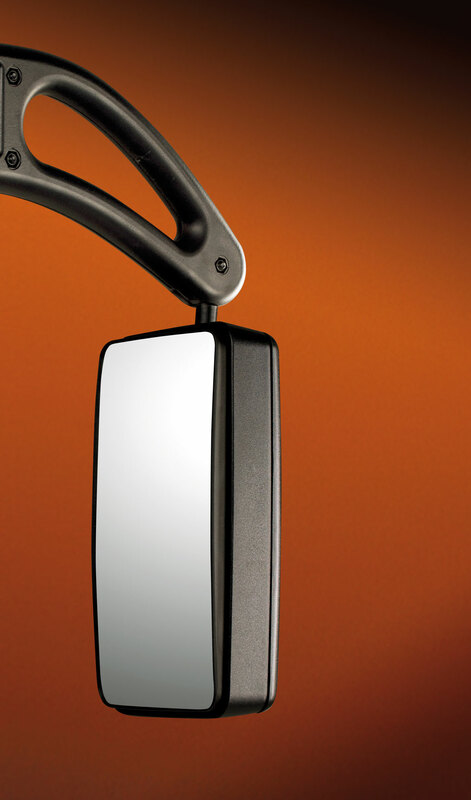 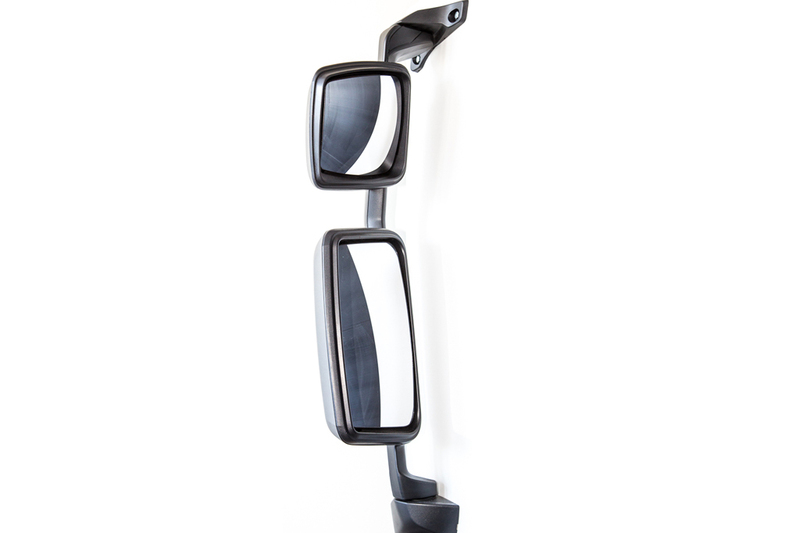 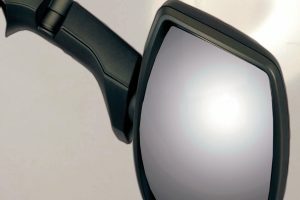 Our innovative mirror systems show that modern design, a high level of safety and maximum ease of use for the driver can be combined perfectly. 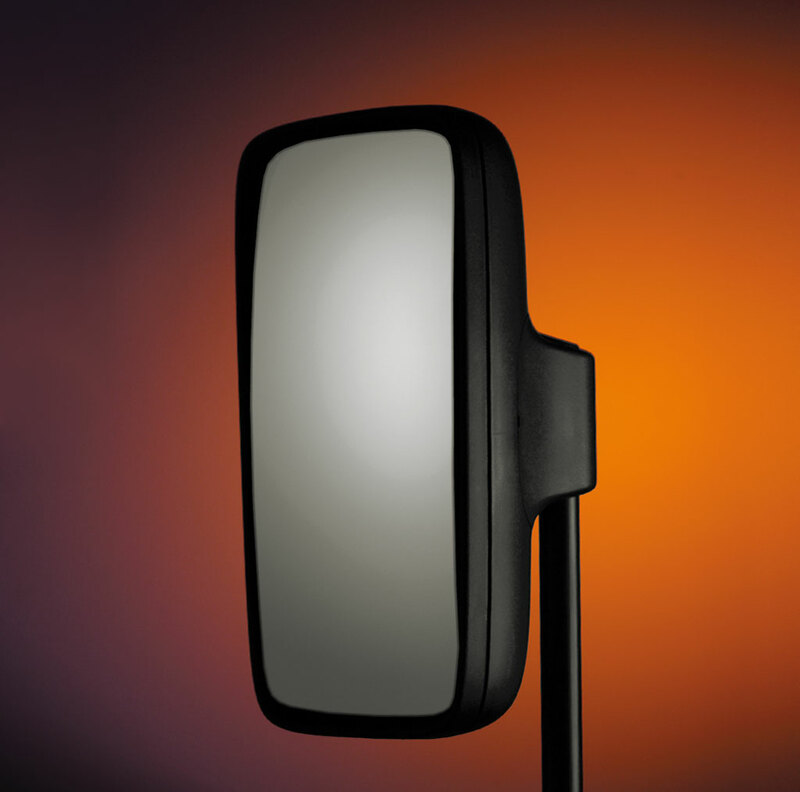 FICOSA mirrors withstand extreme loads and are characterised by their reliability and robustness. With these features, our products clearly distinguish themselves from the competition. 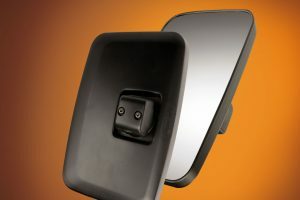 We offer matching intelligent camera systems and the latest safety systems that complement the mirror concept on commercial vehicles.